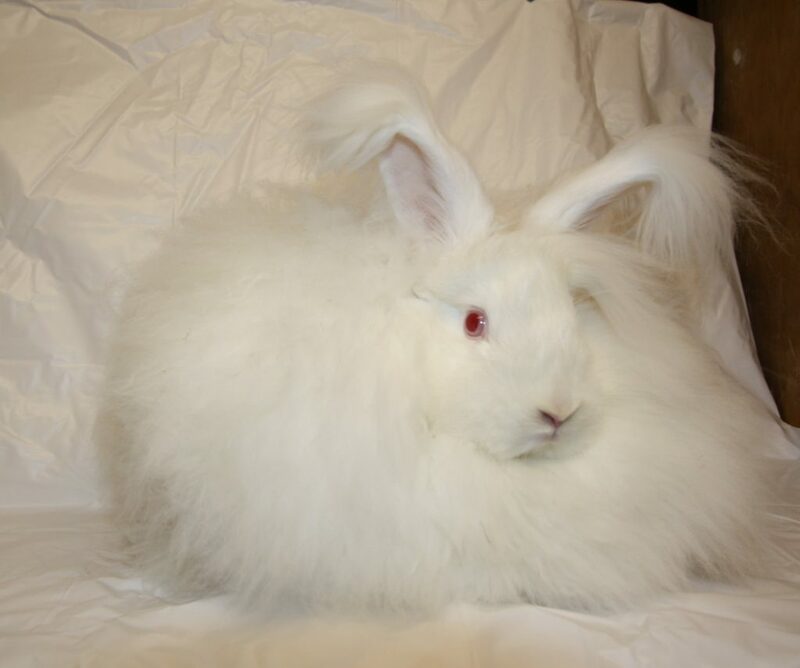 Sometimes if a rabbit is not clipped every three months, they can get fur balls. You will notice the dropping joined together with fur. To solve this problem clip the rabbit and give a dose of liquid paraffin, or pineapple juice. This should break down the fur and pass it through the rabbit. If you need help with any of these issues, contact your breeder and they will be able to advise you. Posted 01/05/2018 by SM & filed under Angora Welfare.